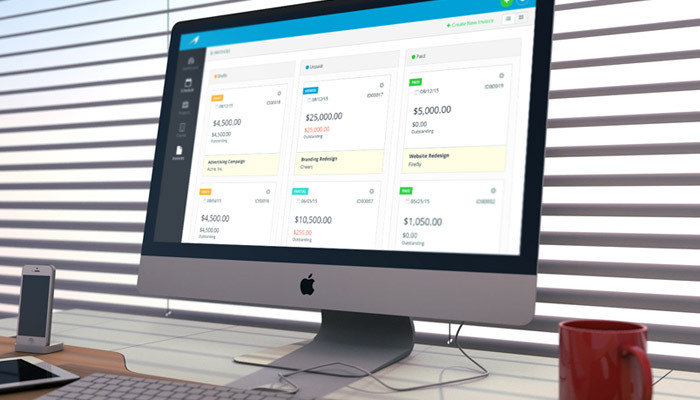 You might already be familiar with Harpoon’s default table list view for your invoices. It’s hard to beat the functionality of a traditional table: it’s easy to scan; easy to compare data; the column headers are sortable; quick live search; etc. But one thing a traditional table doesn’t do well is highlight the flow of your invoices as they move from stage to stage. 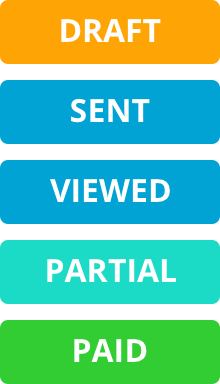 Invoices in Harpoon can have a variety of statuses based on the type of action that’s been taken on the invoice (Draft, Sent, Viewed, Paid, etc.). And although these statuses can be easily sorted on the table list view, we wanted a clearer picture of the “life-cycle” the invoices take as they move from creation to being paid in full. We first decided on the best way to group the existing statuses, and came up with three main “stages” that represent an invoice’s life-cycle: Drafts, Unpaid, and Paid. Despite the many statuses an invoice can have, when it comes down to it these three stages are what you care about at a high level. Each invoice status can fit within one of these three stages. 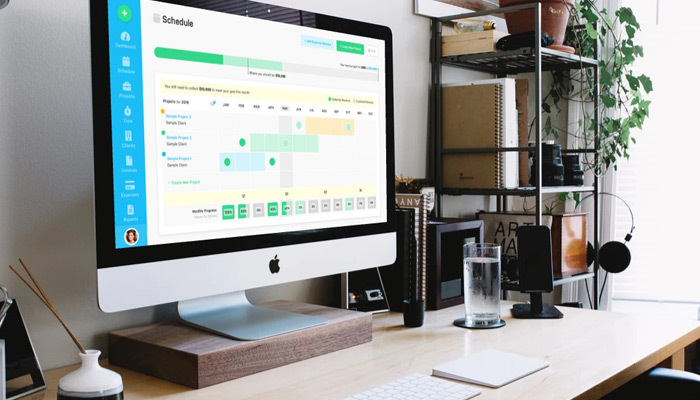 When it came to displaying the flow between these three stages we settled on a kanban-style layout, where each stage is a board, and each invoice is a card on a board. 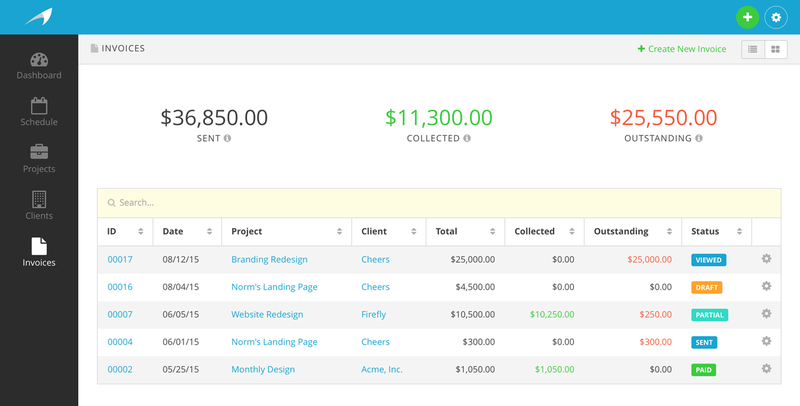 Want to see all the invoices you’ve created, but haven’t sent yet? Check the Drafts board. Want to see all the invoices you've sent, are unpaid, or partially paid (i.e. are out in “the wild”)? Check the Unpaid board. You get the picture. The nice thing is Harpoon automatically moves the invoice cards for you from board to board. It’s always accurate; always up to date. 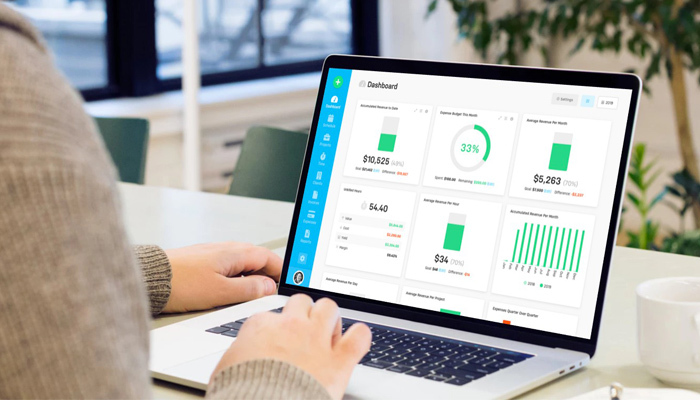 To check out this view for yourself use the view toggle buttons at the top of your main Invoices screen (https://app.harpoonapp.com/invoices). 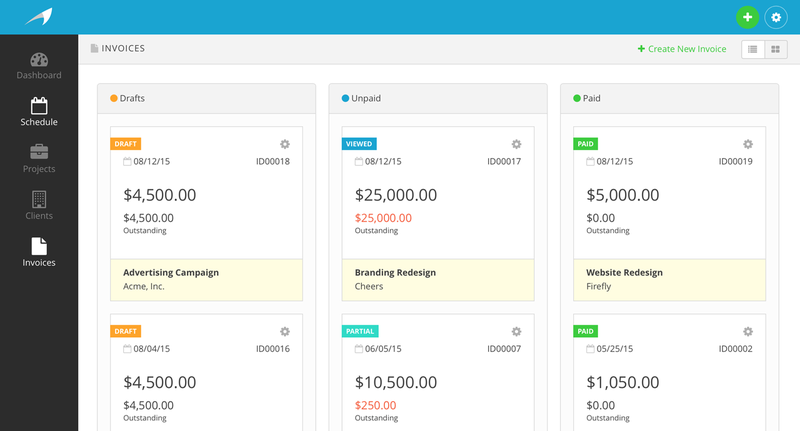 We have some more enhancements in the works for this screen, but hopefully this fresh view of your invoices will come in handy from time to time. Enjoy! Andy Johnson is a designer, cereal lover, and co-founder of Harpoon (a financial planning, time‑tracking, billing, and budgeting app for creative teams). 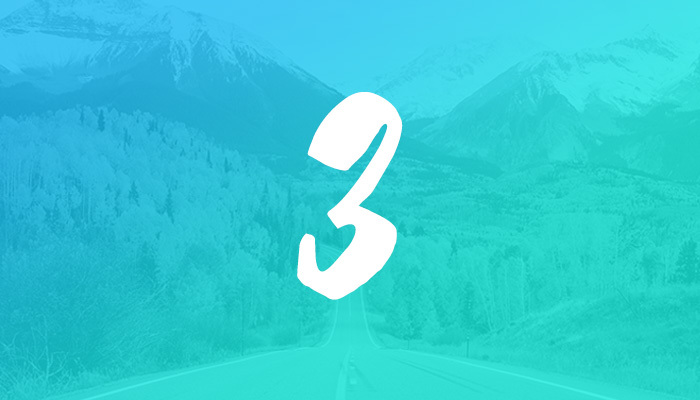 Get Ready for Harpoon 3!